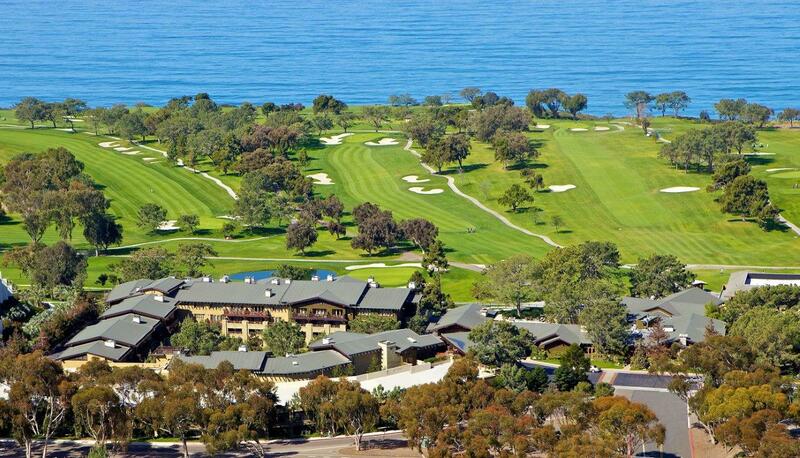 Built less than 20 years ago, The Lodge at Torrey Pines is a design masterpiece; a celebration of the early 1900s Californian Craftsman-style architecture. The resort takes inspiration from the early 20th century Craftsman bungalow villas of Pasadena by Charles and Henry Greene. The hotel?s woodwork, fabrics and bespoke craftsman furniture all take inspiration from this period.